THIS WEEKS CAMP IS SOLD OUT. PLEASE EMAIL CAMPS@TEXLEGENDS.COM TO FIND INFORMATION ABOUT WAIT LIST OPPORTUNITIES. Come join us for an extravaganza of exciting basketball action at this winter’s coolest youth basketball camp here in Frisco, TX. Your child will learn a variety of skills and drills from the Texas Legends star studded coaching staff including visits from celebrity guests and complimentary camp gifts. The 3-day camp is for boys and girls between ages 6-14 who are looking to improve their game, compete in fun camp contests, and interact with the most fan-friendly team in DFW. The Texas Legends. 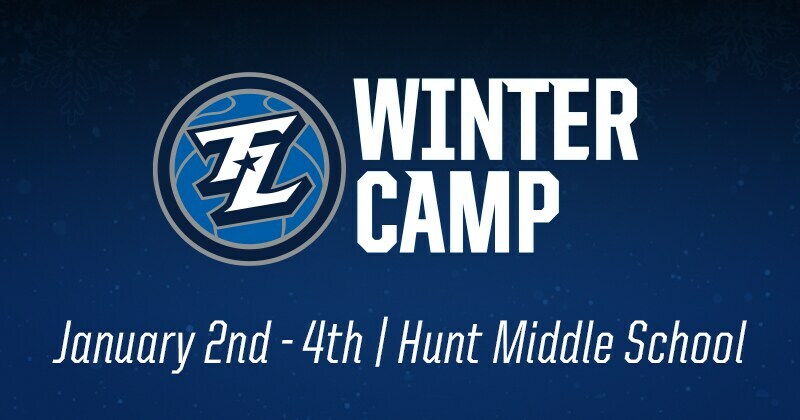 Sign up now for Texas Legends Winter Camp on January 2nd, 3rd and 4th. 2018 Winter Camp Is Sold Out. PLEASE EMAIL CAMPS@TEXLEGENDS.COM TO FIND INFORMATION ABOUT WAIT LIST OPPORTUNITIES.